Update the preloaded UK and Ireland marine cartography charts on your compatible Garmin chartplotter with this UK and Ireland v2019 (V20.5) update SD card. IMPORTANT: If your Garmin chartplotter is preloaded with another region e.g. Southern Europe you will need to buy a new chart which will cover the section of waters you require around the UK and Ireland. 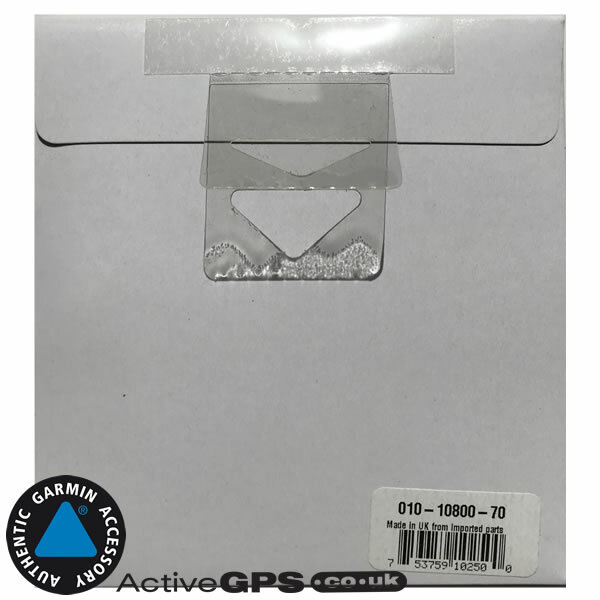 This update card will ONLY provide new charts to Garmin chartplotters already preloaded with UK and Ireland charts at the time of original purchase. Compatibility: Compatible with Garmin echoMAP< 42dv, 45dv, 50dv, 50s, 52dv, 55dv, 70dv, 70s, 72sv, 75sv, 92sv, 95sv, echoMAP CHIRP 45dv, 55dv, 75dv, 75sv, 92sv, 95sv, ECHOMAP Plus 45cv, 65cv, 75cv, 75sv, 95sv, GPSMAP 276Cx, 450/450s, 451/451s, 527/527xs, 551/551s, 555/555s, 556/556s, 557/557xs, 721/721xs, 750/750s, 751/751xs. View the full list of compatible Garmin products here or scroll down to 'What is the chart update compatible with?'. We offer FREE UK delivery on all orders of £40.00 or more, plus next working day and guaranteed Saturday delivery options. View all delivery options. Delivery options also appear at the basket pages. 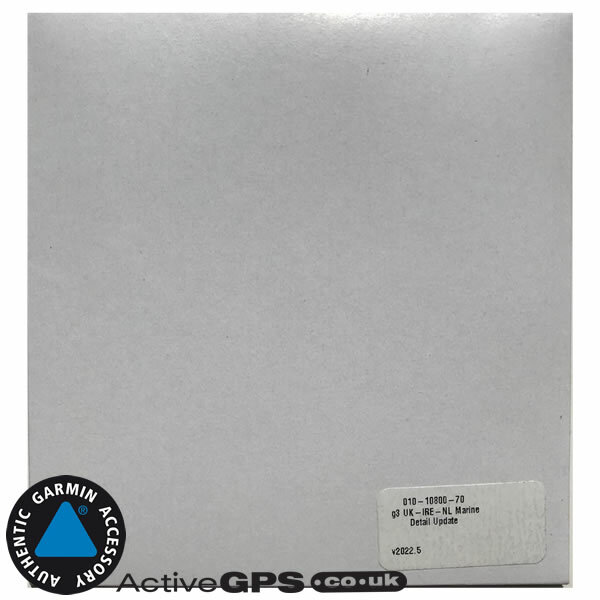 Update the preloaded UK and Ireland marine cartography charts on your Garmin chartplotter with this UK and Ireland v2019 (V20.5) update card. 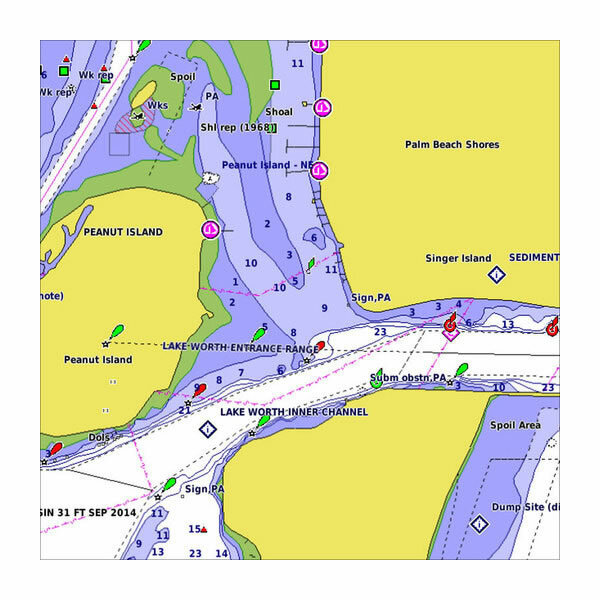 Everything you need to update your compatible Garmin charplotter with the latest UK and Ireland marine cartography charts is included with the purchase. The update comes supplied on a preprogrammed SD card, which when inserted into your compatible device provides you with up-to-date detailed electronic nautical charts. Marine chart data also includes navaids, port plans, depth contours, fishing contours, spot soundings and more. ‣UK coverage: Detailed coverage of the British Isles in their entirety, including the Thames Estuary, Caledonian Canal, Outer Hebrides, Shetland and Orkney Islands, Isle of Wight, Isle of Man, Lough Neagh and the Irish Sea. ‣Continental coverage: from Brest, France to Kiel, Germany including the Channel Islands, the Waddenzee, the IJsselmeer, the canals of The Netherlands, the Meuse River to Liege, Belguim; the Rhine River to Dusseldorf, Germany and the Kiel Canal. ‣Port coverage: Detailed coverage of ports include London and Liverpool, UK; Antwerp, Belguim; Rotterdam and Amsterdam, The Netherlands; Calais, France and Hamburg, Germany. ‣Contains map data and a software update for your device. You must perform the software update on your device before this map will work. The supplied SD card must remain in the device to view the updated maps. What is the chart update compatible with? Garmin echoMAP 42dv, 45dv, 50dv, 50s, 52dv, 55dv, 70dv, 70s, 72sv, 75sv, 92sv, 95sv, echoMAP CHIRP 45dv, 55dv, 75dv, 75sv, 92sv, 95sv, ECHOMAP Plus 45cv, 65cv, 75cv, 75sv, 95sv, GPSMAP 276Cx, 450/450s, 451/451s, 527/527xs, 551/551s, 555/555s, 556/556s, 557/557xs, 721/721xs, 750/750s, 751/751xs. 1. Press the Power key to turn on the device. Do not turn off the device during the update process. 2. After the Home screen appears, insert the card into the device. The Data Card screen appears. 3. If software does not support reading the built-in map update from the card, the following message will appear: "Map Format Is Not Supported. 5. Select "Update Software" to update the device's software. The update process takes approximately 30 minutes to complete. Your compatible Garmin chartplottter will now recognise the new map format. Do you have a question about the Garmin BlueChart g3 UK and Ireland Update Card? Submit your question via our contact page.